This recipe is great on the grill or in the oven at home. It takes only a few minutes to put together so it’s a great snack food to serve when surprise guests stop by. 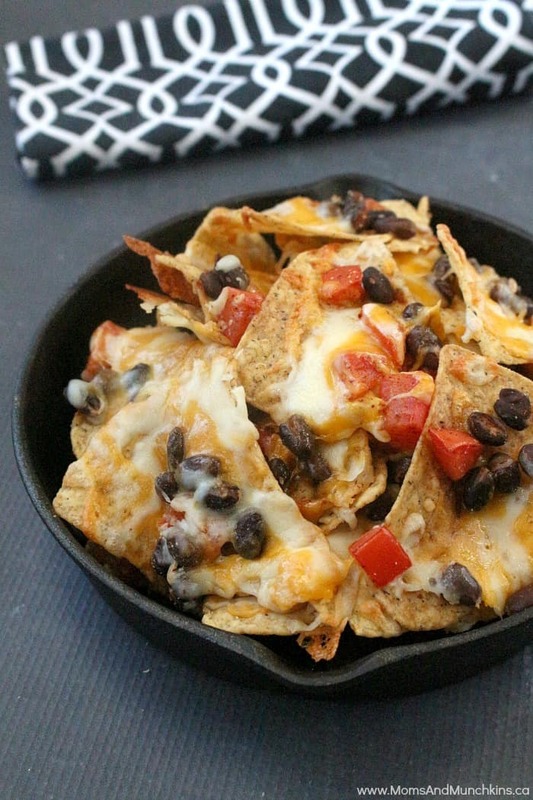 Nachos are my go-to recipe when I’m feeling too lazy to make a big dinner but they also make a great snack for a family movie night. Spray 12 x 18 inch foil pan with nonstick cooking spray. 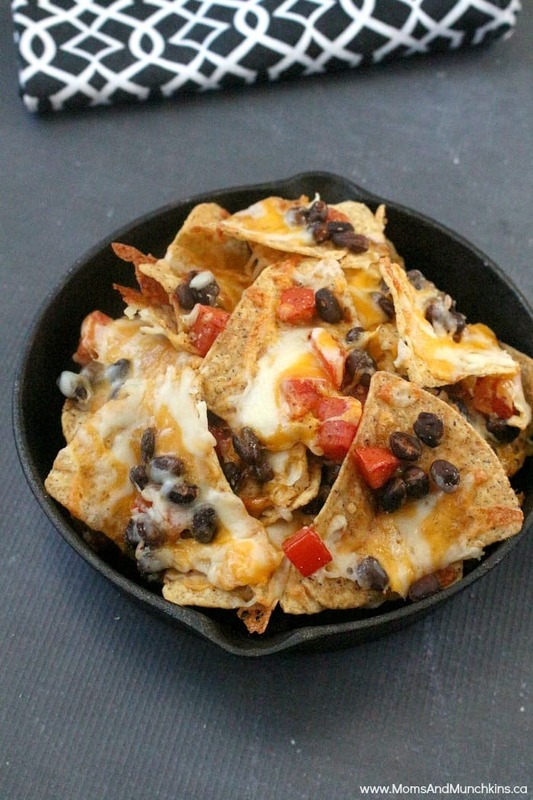 Spread tortilla chips in pan. In medium bowl, mix beans, tomatoes, chiles and taco seasoning mix. Spoon bean mixture evenly over tortilla chips. Place foil pan on grill over medium heat. Cook 8 minutes or until cheese is melted. Visit our Recipes page for more delicious ideas. Follow us on Facebook, Twitter, Pinterest and Instagram for new recipes & party ideas!